IAG has called for Governments to support cuts to stamp duty and increases in disaster resilience programs to help lessen affordability issues in Northern Australia. 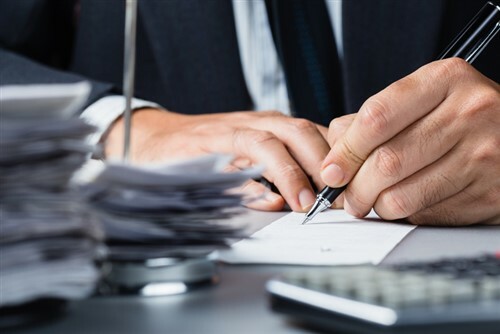 In its submission to the Northern Australia Insurance Inquiry, headed up by the ACCC, the major insurer said that Governments should abolish taxes and duties on insurance in a bid to lower prices. “IAG believes the removal of all State Government taxes and duties on general insurance products is an important first step in addressing insurance affordability, accessibility and participation,” the submission states. 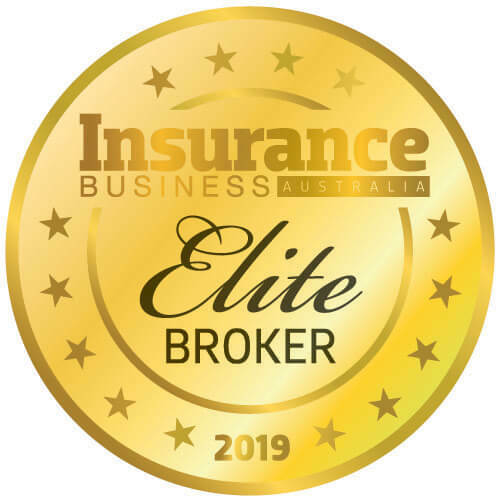 “Currently, there is an anomaly with statutory classes of insurance, with workers’ compensation and CTP exempt from stamp duty, while mandatory cover such as strata insurance is subject to taxes and duties in Queensland. “IAG supports a co-ordinated and collaborative approach, involving the three levels of government, community and insurers, to managing the impact of natural disasters on the community,” the submission continues. While the insurer recognises that premium increases in North Australia have caused concern for some consumers, IAG notes that an increase in the use and analysis of data has seen insurers understand more about individual risks. “In effect, the observed premium increases have occurred off a subsidised price base, with previous artificially low premiums on the many higher risk properties in the region paid for by other customers, the majority of who resided outside of North Queensland,” the submission says. In addition, it notes that higher premium prices provide a signal to communities about their risk, as the insurer called for more education around premium pricing structure to better inform consumers. 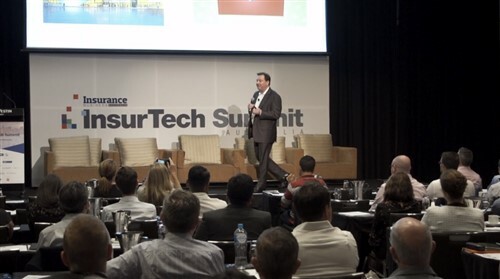 “It is important to recognise that risk is the key driver of the price of insurance, and IAG believes that solutions focusing on risk mitigation and access to information will keep significant pressure on pricing and continue to cause rapid innovation to the betterment of the consumer,” it states.